Photo courtesy of Mike Dubois. Don’t I know it !!!! I’m constipated. FINALLY! 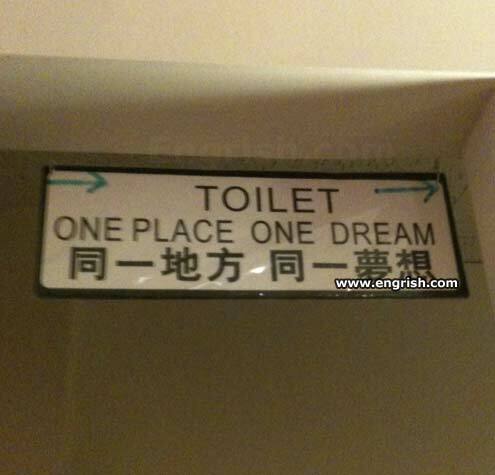 A place that understands my need of beauty sleep and pooping at the same time! I always knew it was the thinking chair. Martin Luther king Jr. Got nothin on this bathroom poet!